Don't let that little word elude you! The internet is flooded with words, which is why finding a particular word or phrase when surfing the web can be frustrating. This guide explains how to do this simply and effectively, using either the Find Word function of the major web browsers or using a search engine such as Google, in case you're unsure you're on the right page. Open the web page you want to search. Press Ctrl+F if you're using a PC, Command+F if you're using a Mac. Type the word (or phrase) you want to find. Pressing Enter will scroll you to the nearest occurrence of the desired word. If it occurs more than once in the webpage you're searching, press Enter again to jump to its next occurrence. Alternatively, you can left-click the arrows on the right (or left) side of the Find Word window. Scroll to the Mac's menu bar at the very top of the page and click Edit. Click Find in This Page; certain browsers may simply have the option Find. Depending on the browser you use, you may have to take four steps rather than three. For example, with Google Chrome you have to hover the mouse cursor over Find, then click the Find button that appears in the resulting side-menu. However, if you don't have a Mac, or if you just want to use the web browser itself rather than your operating system, here's what you do for each major browser (excluding Safari and Opera). These instructions should work for the corresponding mobile browsers as well. Click the More icon (e.g. ⋮) in the top-right corner of the screen. Click Find or Find in This Page. If you're running Internet Explorer 11, the process is a little different. You have to select Tools, hover the mouse cursor over File, then click Find on this page. If you know the website on which the word or phrase is likely contained, Chrome users can use the Omnibox feature to search that website from the comfort of the URL bar of the browser. Type the address of the website you want to search into the URL bar. Type the word you want to find. This will bring up a selection of pages. You'll then have to click the most promising one and use the Find Word tool once again to search for the desired word or phrase, repeating the process until you find what you're looking for. Type the address of the website you want to search into the URL or Search bar. Press space, then type the word you want to find. This will then search the specified website for pages including the typed word or phrase. You'll then have to search through each page using the Find Word tool as described above. 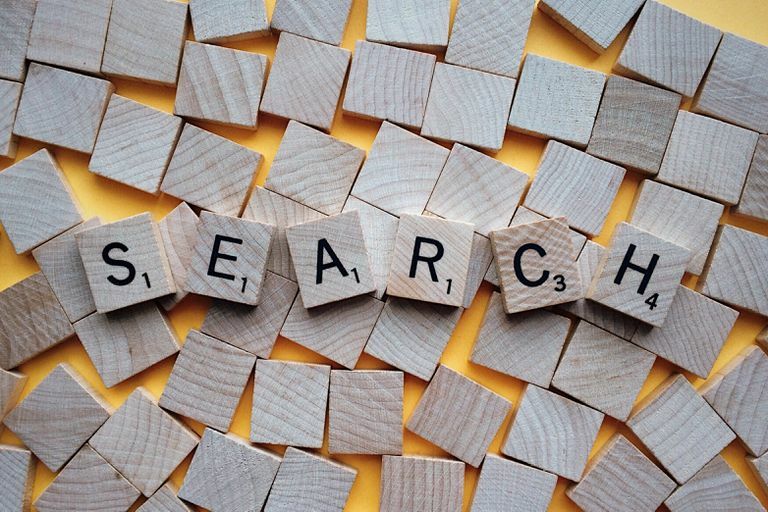 If the word you're trying to find is frustratingly common, you can narrow down likely search results by using the phrase in which it appeared, assuming you know or have some recollection of this phrase. To do this, you simply follow either of the two processes above, but you type the relevant phrase instead of a single word. It's possible to use additional words in a random order instead of a grammatical phrase or sentence. Also, if you remember the phrase word-for-word, you can enclose it in "quotation marks," which makes the search engine look for that exact phrase.